The master suite features a king bed, with 32' flatscreen and en suite bath. The second bedroom offers a plush queen bed with its own 32' flatscreen. The 3rd bedroom is great for the kids, providing 2 bunk beds, each with twin/full and its own 32' flatscreen. There is also an air bed that can sleep 2 more. 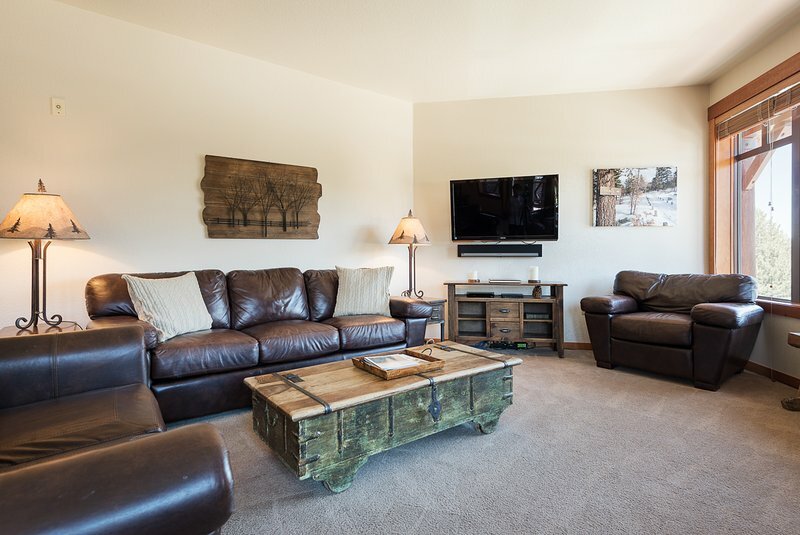 As a guest of the Village, you will also enjoy free underground parking, a year-round heated pool, hot tub, and free use of ski lockers. 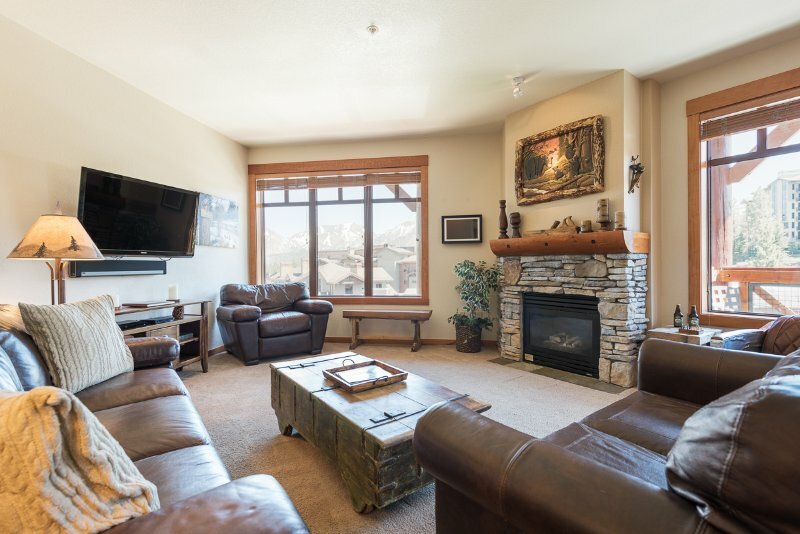 From any of lodges in the Village at Mammoth, guests have access to the shops and restaurant...This newly renovated 3 bedroom, 3 bath penthouse property continues to be one of the most sought after properties in the Village. 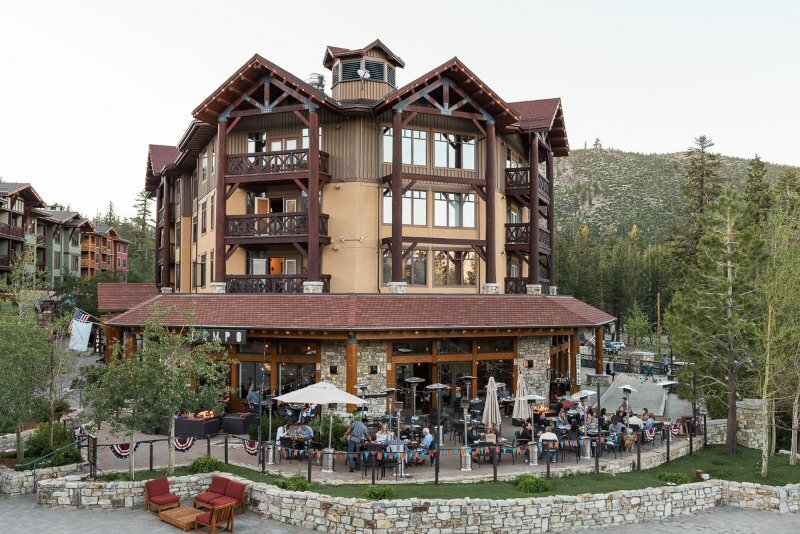 Guests will enjoy incredible panoramic views and convenient access to the Village shops and restaurants as well as the slopes.